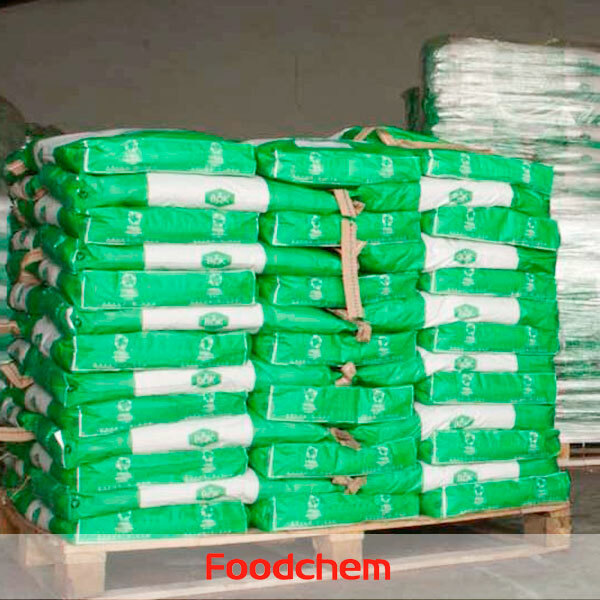 L(+)-Tartaric Acid is one of the popular food additives and ingredients in most countries, As a professional L(+)-Tartaric Acid supplier and manufacturer, Foodchem International Corporation has been supplying and exporting L(+)-Tartaric Acid from China for almost 10 years, please be assured to buy L(+)-Tartaric Acid at Foodchem. Any inquiries and problems please feel free to send emails to us via sales@foodchem.cn, we will reply you within 1 working day. 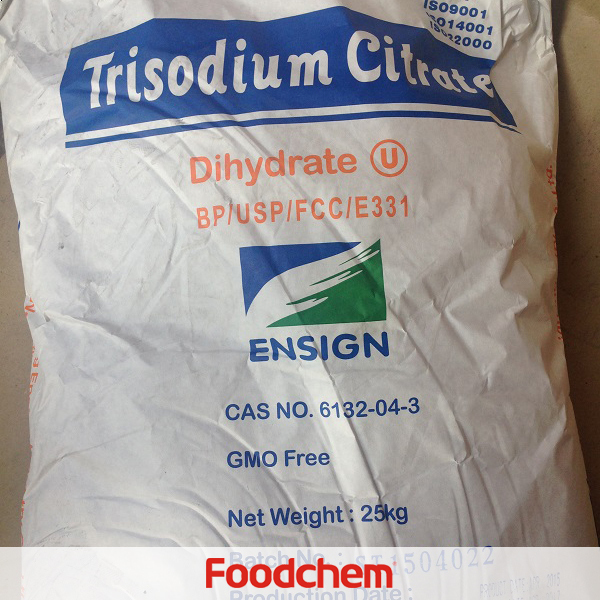 L(+)-Tartaric acid is colorless or translucent crystals, or a white, fine granular, crystalline powder. It is odorless, has an acid taste, and is stable in air. 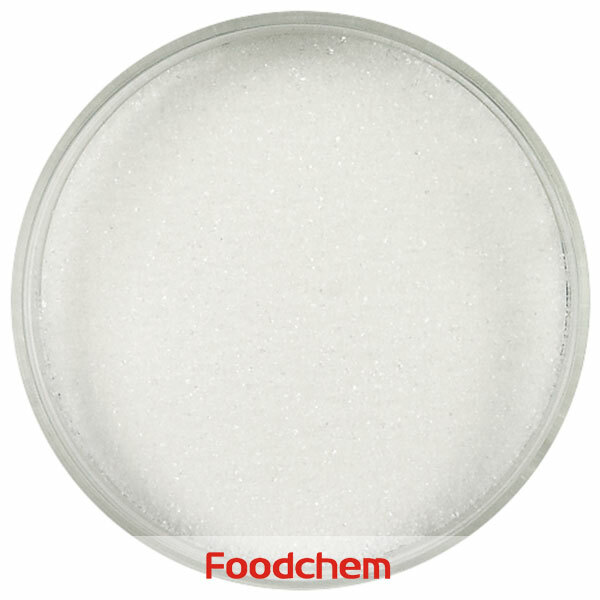 L(+)-Tartaric acid is widely used as acidulant in beverage and other foods. With its optical activity, L(+)-Tartaric acid is used as chemical resolving agent to resolve DL-amino-butanol, an intermediate for antitubercular drug. And it is used as chiral pool to synthesize tartrate derivatives. With its acidity, it is used as catalyst in the resin finishing of polyester fabric or pH value regulator in oryzanol production. 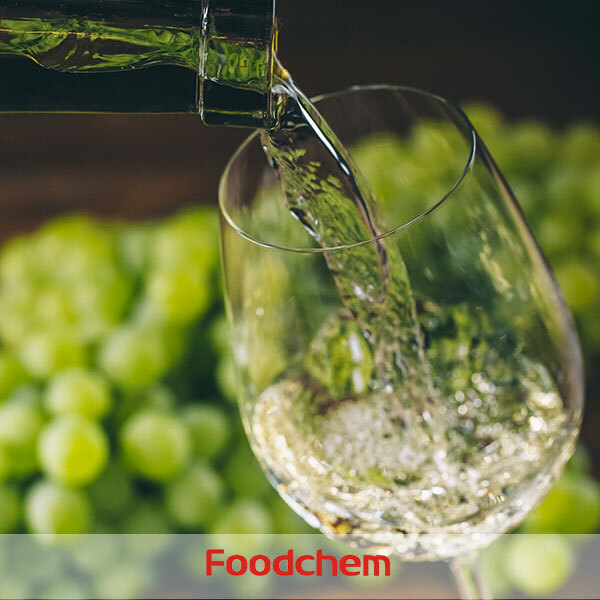 With its complexation, L(+)-Tartaric acid is used in electroplating, sulfur removal and acid pickling. It is also used as complexing agent, food additives screening agent or chelating agent in chemical analysis and pharmaceutical inspection, or as resist agent in dyeing. With its reduction, it is used as reductive agent in manufacturing mirror chemically or imaging agent in photography. It can also complex with metal ion and can be used as cleaning agent or polishing agent of metal surface. 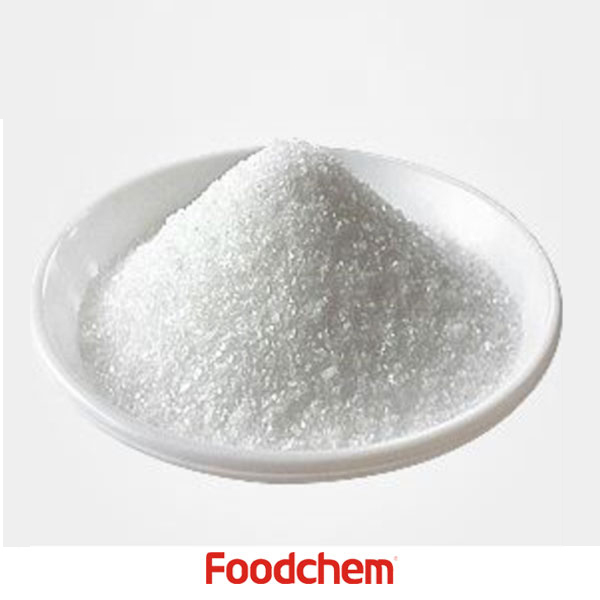 Foodchem is an ISO2008 9001 certified company, as for L(+)-Tartaric Acid, we can offer HAPPC, KOSHER, HALAL Certificates, ect. 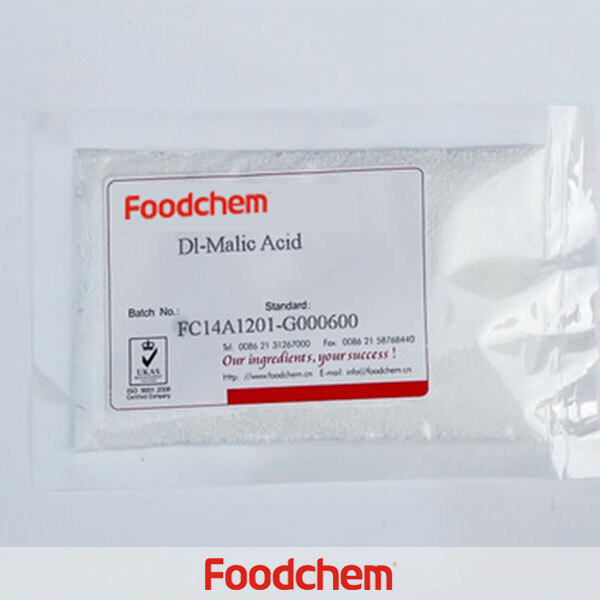 Foodchem is both manufacturer and trading company, we are L(+)-Tartaric Acid distributor, at the same time, we are manufacturer of other products. 3, What is the Min Order Quantity of L(+)-Tartaric Acid? 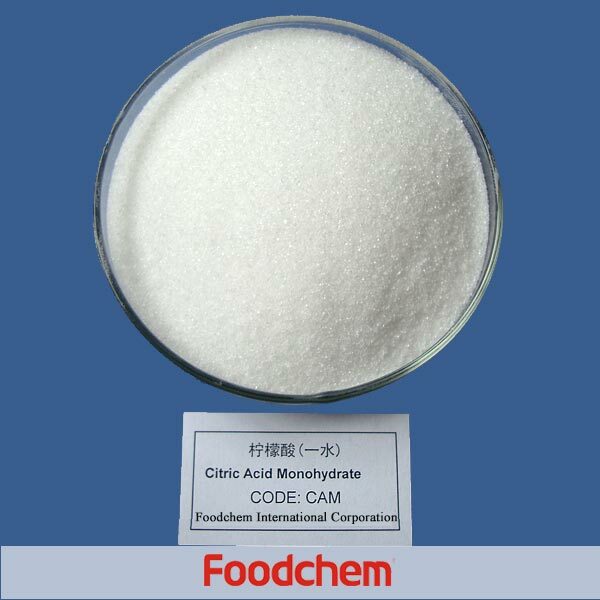 Different products have different MOQ, for L(+)-Tartaric Acid, the MOQ is 500kg. 4, What is the price of L(+)-Tartaric Acid? 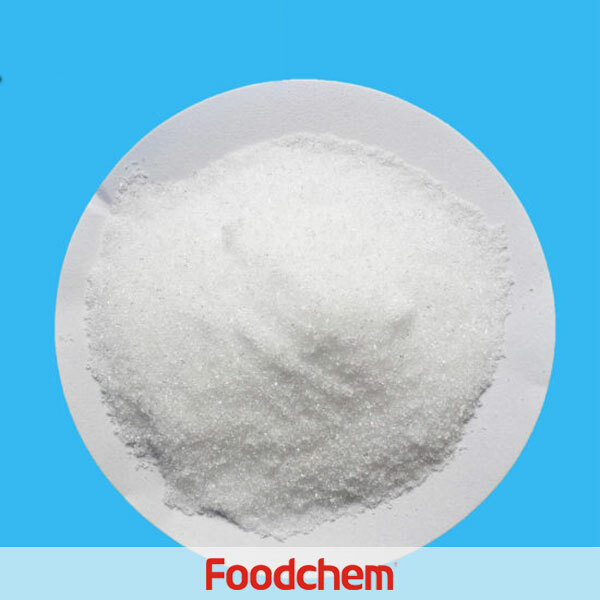 Foodchem is a famous supplier and manufacturer of L(+)-Tartaric Acid in China, and has been corporate with many L(+)-Tartaric Acid suppliers for several years, we can provide you with cost-effective L(+)-Tartaric Acid. We can guarantee to reply your inquiries of L(+)-Tartaric Acid in less than 24 hours in working days. 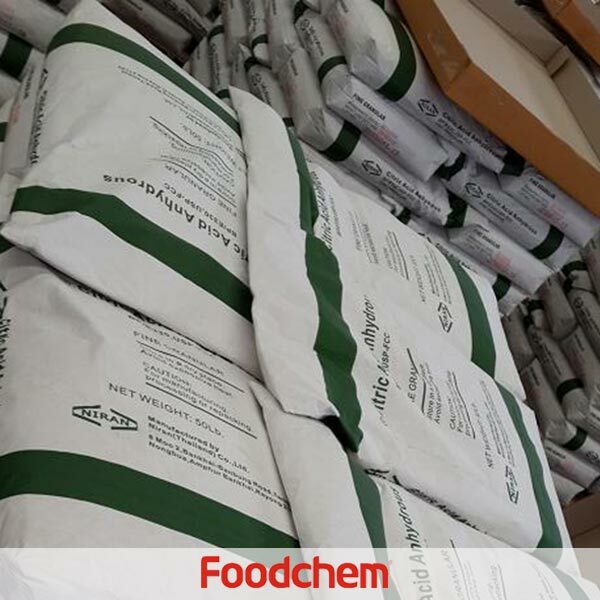 FOODCHEM A :Thank you very much for the comments, our salesman will contact you soonest.